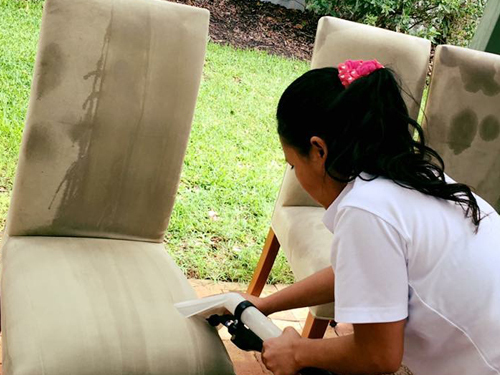 The professional perth mattress cleaners of NCCS- Nooks & Crannies Cleaning Services are trained and experienced. Whatever be the type and size of mattress, we will clean it. Do you want to know why mattress cleaning is recommended? 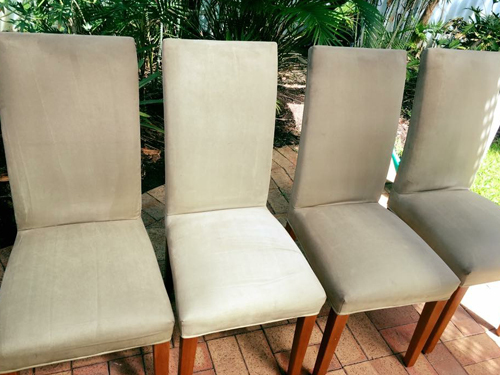 Most of us get many cleaning services undertaken. But mattress cleaning is something not everyone is aware of, or its importance is not really known. Well, just like your couch or upholstery, with regular use, the mattresses too become a haven for allergens, bugs and dust mites. Not just this, the mattresses can get stained and dirty and can also develop a bad odour. All of these are reasons compelling enough to get a round of mattress cleaning done. With a round of mattress cleaning perth, all bugs, allergens and dust mites will be eliminated. Also, since allergens are out of the way, there are no chances of getting any illness or allergies. Also, stains, dirt and odour too will be removed with the comprehensive mattress cleaning. And what does all this offer? A good night’s sleep in a clean and spotless mattress! Thanks to the expertise of the mattress cleaners from NCCS. And what does all this offer? A good night’s sleep in a clean and spotless mattress! Thanks to the expertise of the mattress cleaners from NCCS. 0425 611 000 or email us at elsie@nccleaningservices.com.au / dave@nccleaningservices.com.au.